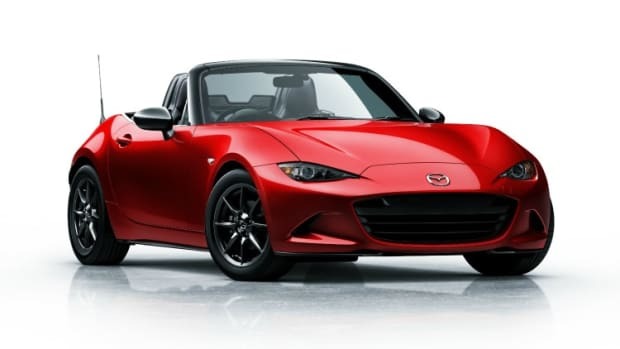 Mazda builds on the Miata philosophy. The only thing that could be better than these two great looking Miata concepts is if Mazda actually put these things into production. 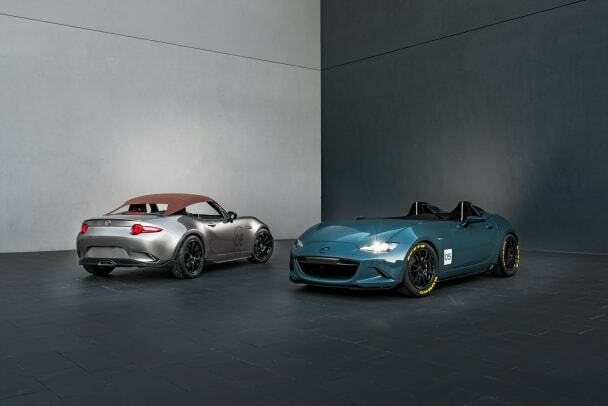 For the SEMA show in Las Vegas, the company has built two MX-5 concepts: The MX-5 Spyder and and MX-5 Speedster. Of course, the car proved to be the perfect canvas for their ideas and one can only hope that these two reach production form some time in the near future. The Spyder concept is a take on the classic roadster with a "bikini" top produced by American Sunroof Corporation, carbon fiber aero upgrades, grille intakes, Yokohama ADVAN Racing RS II 17-inch wheels, and a exclusive mercury silver paint color. The Speedster fully embraces the open air driving experience with a fully open-top devoid of a windshield and features performance upgrades such as 16-inch RAYS Extreme Gram Lights wheels, adjustable coilover suspension, Racing Beat center-mount exhaust, and carbon fiber doors. If you build it...Come on Audi, just build it already. 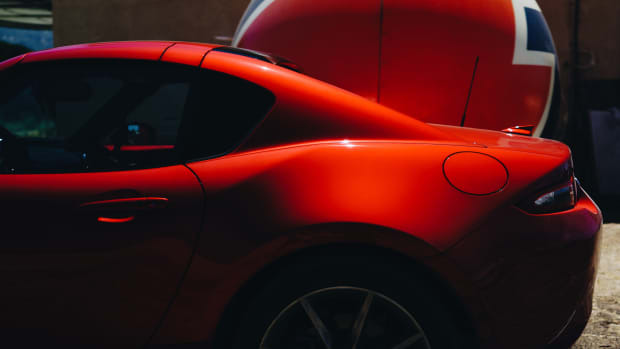 Mazda strikes the perfect balance of form and function.